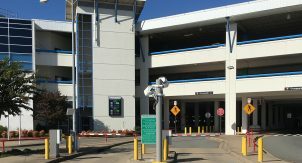 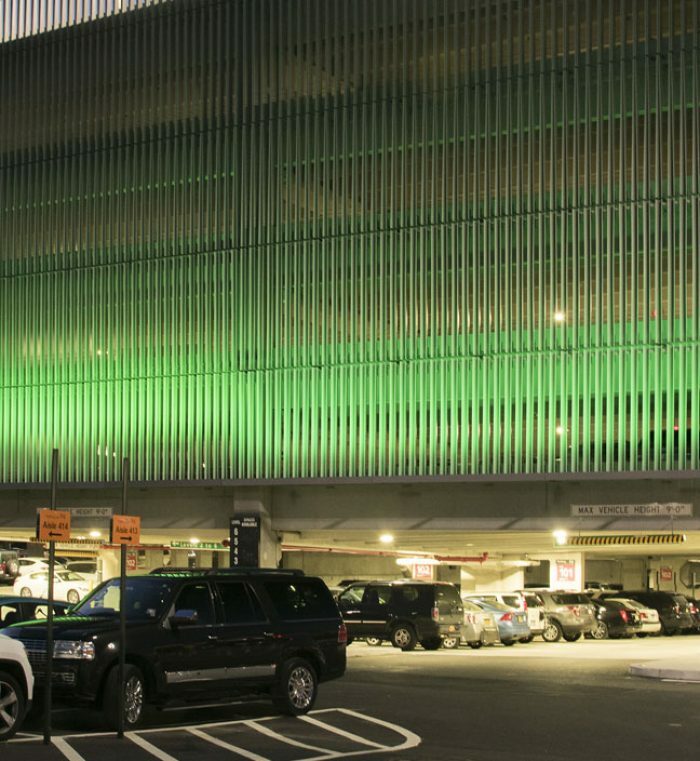 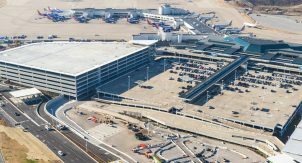 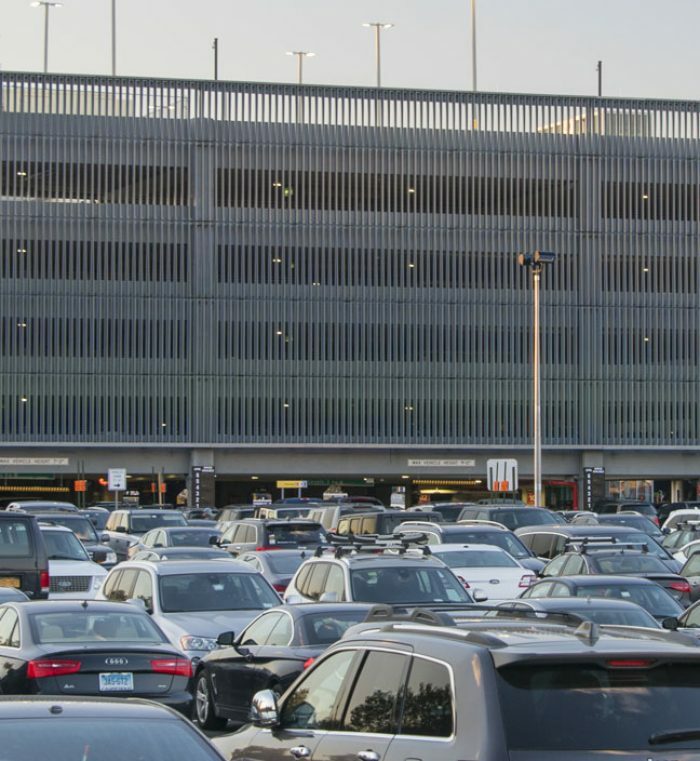 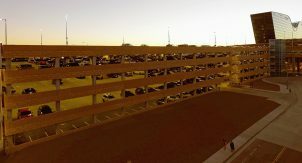 The East Parking Garage is part of the LaGuardia Airport Redevelopment Program – one of two planned facilities providing parking for patrons departing from Terminals C and D.
The garage provide 1,120 spaces on 6 levels and is connected to Terminal C by a pedestrian bridge. 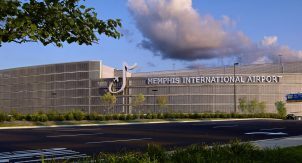 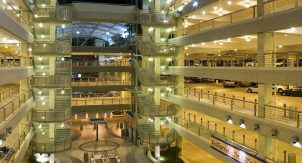 It features an aluminum fin facade integrates the structure architecturally into the modern look of the new airport campus and are illuminated by LED decorative lighting. 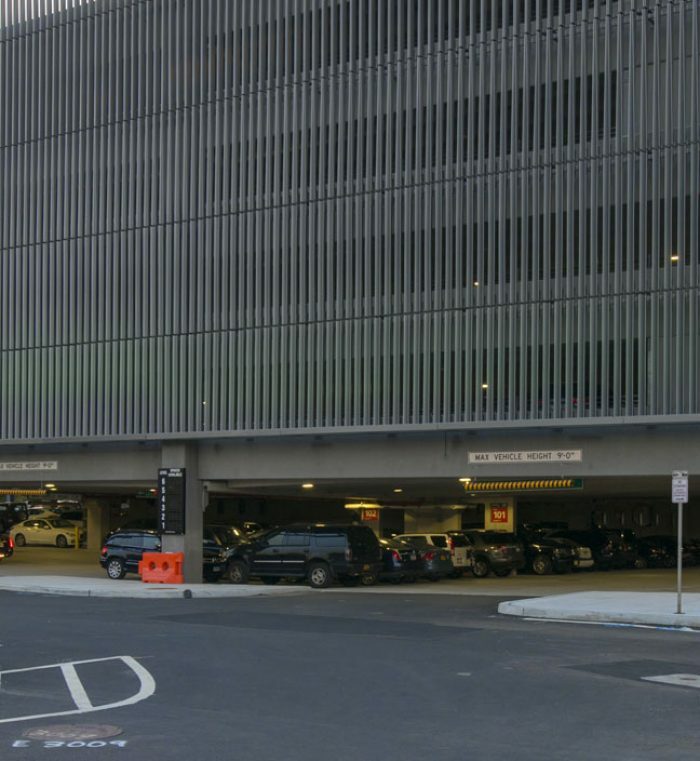 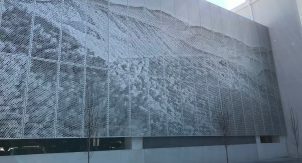 A slender steel and glass elevator tower contributes to the elegant look of the new facility. 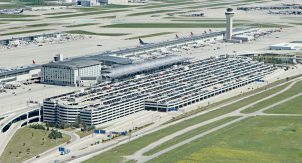 Glass-backed elevators provide panoramic views of the airport and increase passive security. 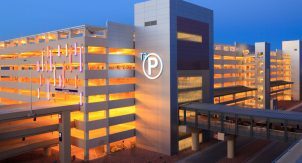 Walker was the Engineer of Record and Prime Designer utilizing the Design-Build project delivery system.